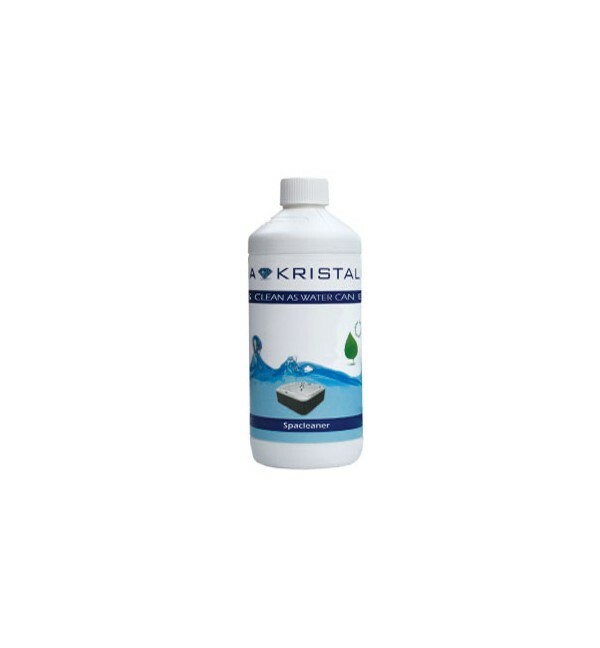 Dissolvable tablets for cleaning your jacuzzi. 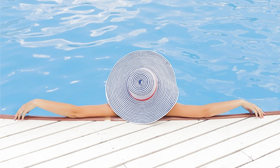 Spa Cleaner AquaKristal will help to eliminate the accumulation of debris in the pipes and pumps jacuzzi. Have a cleaning system facilitates maintenance jacuzzi and reduces the need to use chemicals such as cleaners walls, etc. Tests on the new hot tubs at the factory and stop using them during a long season can cause a buildup of debris on the walls of the tub and its piping system. To remove these accumulations are often used strong chemicals, but in no case reach results Spa Cleaner AquaKristal. 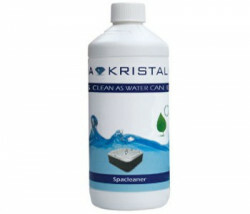 Spa Cleaner AquaKristal have been specially designed to clean the piping system and take off accumulations at the base. After use, you will have to empty the spa (water treated with the tablet can be used APRA NO watering plants) and fill it with clean water.